At the upcoming Geneva Motor Show, Chinese company Techrules will unveil what they claim is one of the finest electric cars ever built. 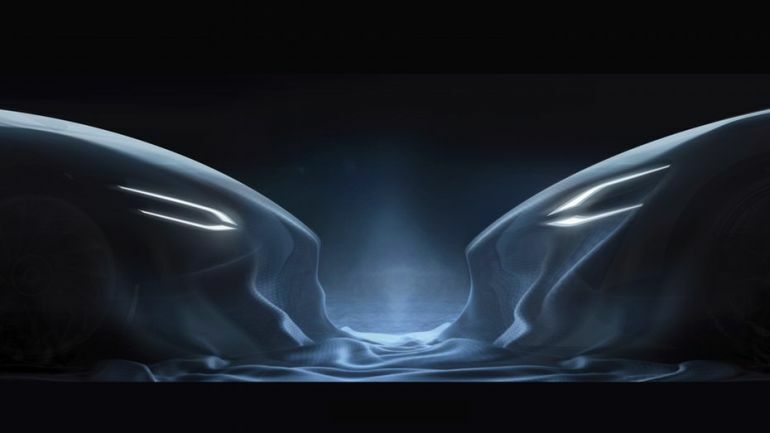 According to the Beijing-based developers, the 1,030 bhp (around 768 kW) supercar will feature batteries that are recharged using a powerful range-extending gas turbine. 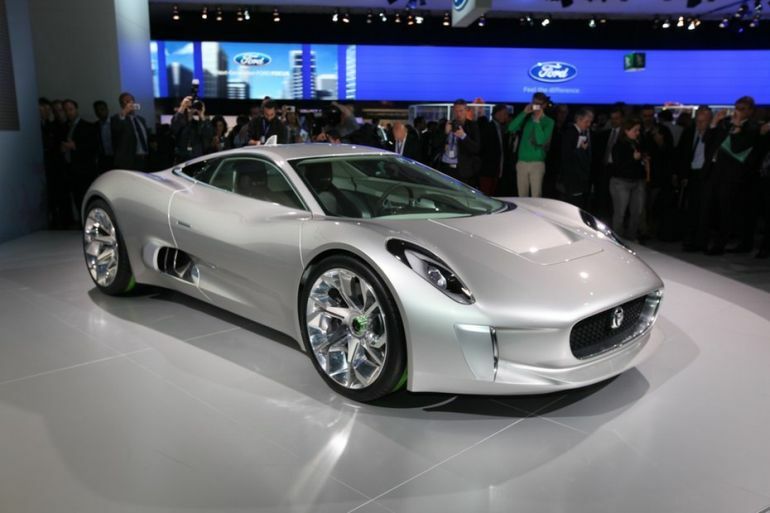 Thanks to its uniquely advanced design, the vehicle will be capable of covering over 1,200 miles (approx. 1931 km) on a single fill-up. … it incorporates several technological innovations that deliver unprecedented advances in both whole-life environmental efficiencies and dynamic performance. Gas turbines have been found to improve the range of electric cars, by serving as efficient back-up power for recharging the primary batteries. As the developers point out, the new vehicle boasts an impressive range of over 1,243 miles (nearly 2,000 km). 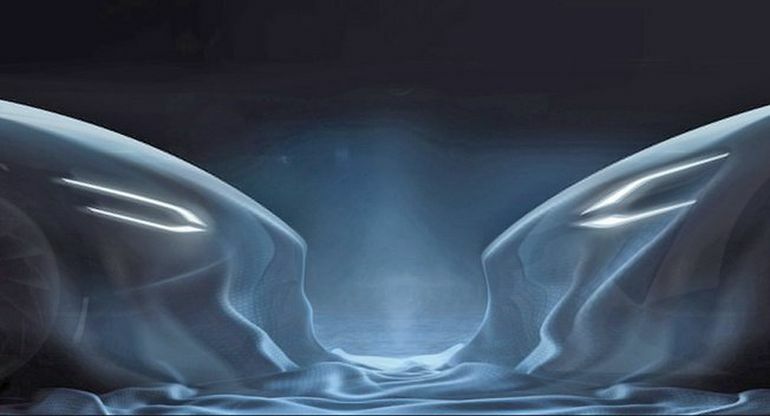 The company is gearing up to showcase its incredibly powerful concept car at the 86th Geneva International Motor Show that will be held between March 3 and 13.